Here is another cool speaker for Star Wars fans in your life. 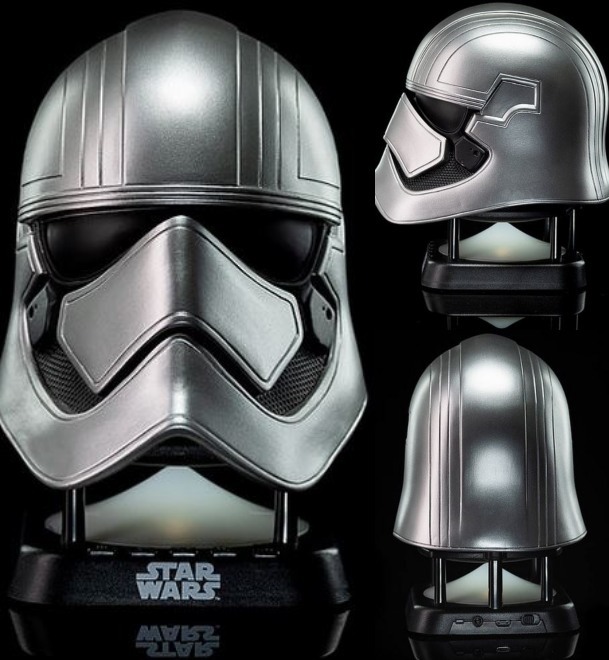 The Captain Phasma Helmet Mini Bluetooth Speaker connects to your smartphones, tablets, and laptops wirelessly. It has a 5-button control panel and lets you sync two Camino speakers to experience a stereo sound. 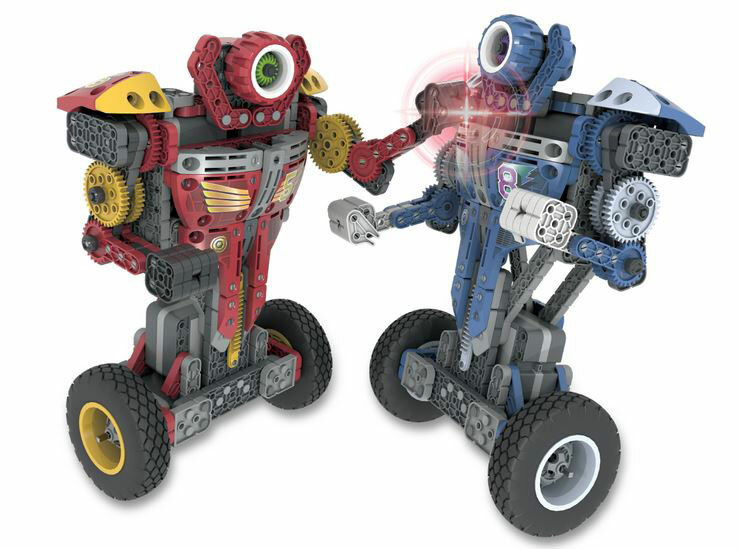 This cool speaker has an output power of 5W. You can find out more about it here.